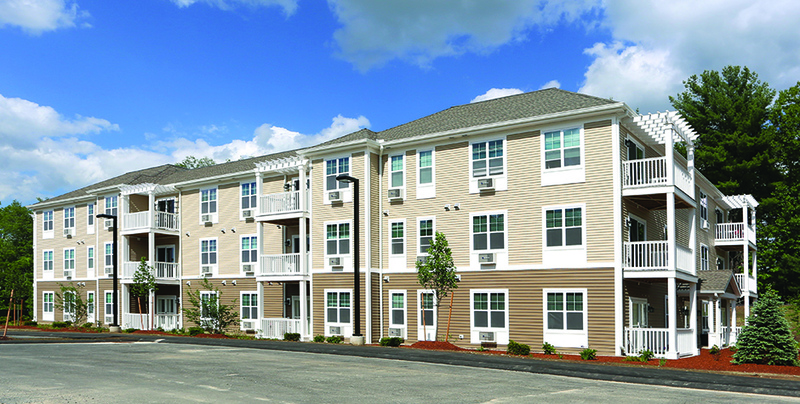 In 2016, Dakota Partners completed Phase One of a two-phase workforce housing project in Haverhill, Massachusetts. 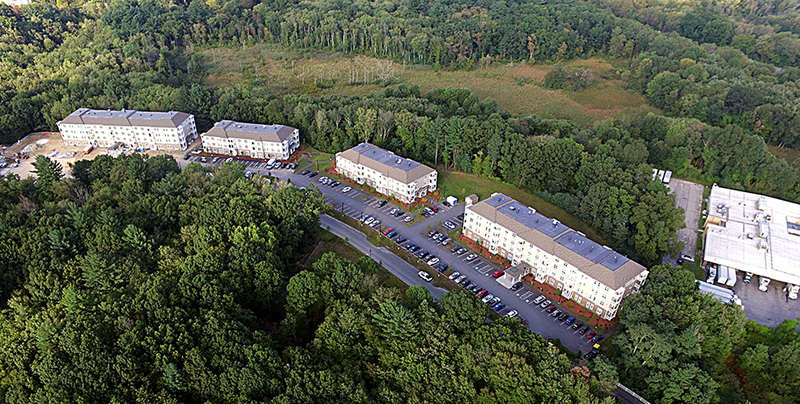 The project is located in a quiet suburban setting less than one-half mile from Route 495. Phase I of the project consists of one three-story and one four-story building with a mix of one-, two-, and three-bedroom apartments. 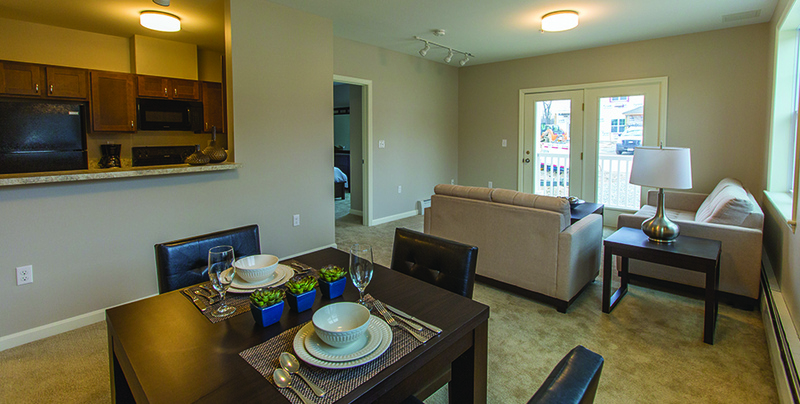 The 72 apartments feature spacious open floor plans, kitchens with Energy Star appliances, and air conditioning. 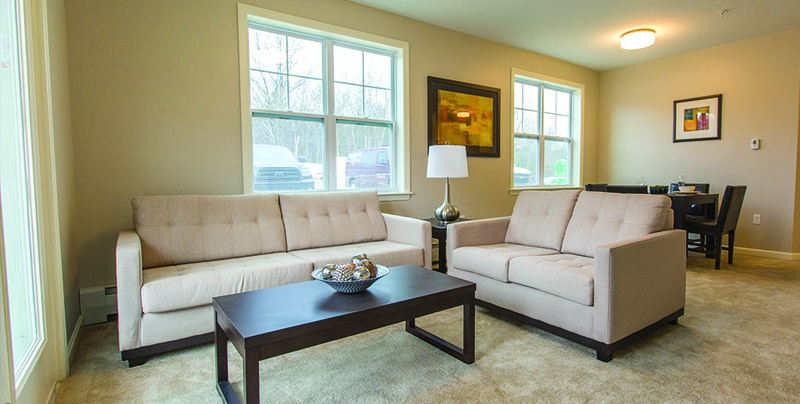 Community amenities include a resident lounge, fitness center, and playground. Phase II of the project will add another 72 units in two identical buildings. Total development costs for both phases is approximately $38 million. Financing partners include the Massachusetts Department of Housing and Community Development (DHCD), the Massachusetts Housing Partnership, the Boston Community Loan Fund, the North Shore HOME Consortium, the City of Haverhill, and Bank of America. Bank of America is also a partner in the development, through its Bank of America Community Development Corporation.